From 2011 to 2016, a small team labored to understand the myriad glyphs they had been finding in the research area near one team member’s home. He had begun the quest and had carried the message to the others. For five years they searched and found… they recorded and they formed hypotheses and tested them… they developed ideas.. and they expanded their research. This book is the report of that five year study. For Sales to be Delivered inside the U.S. 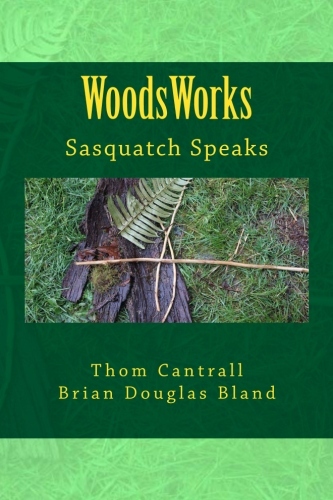 This is Thom’s ninth book, eighth on the sasquatch phenomenon and it is Brian’s first venture into the world of literature. Use the first Buy Button if purchasing for mailing in the U.S., the second for Canada and the third for International mailings.